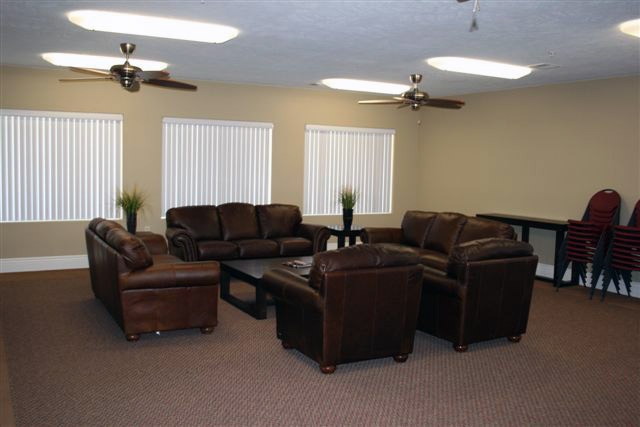 The Clubhouse at Katherine Heights Townhomes is fully furnished including a sitting area with comfortable couches, chairs, and tables. The full-size kitchen will provide all that is needed to host dinners, parties, or other events. Several large tables and chairs are also available to set up as a large dining area. Tenants can use our clubhouses for Christmas & Thanksgiving Dinners as well as weddings and other enjoyable events. 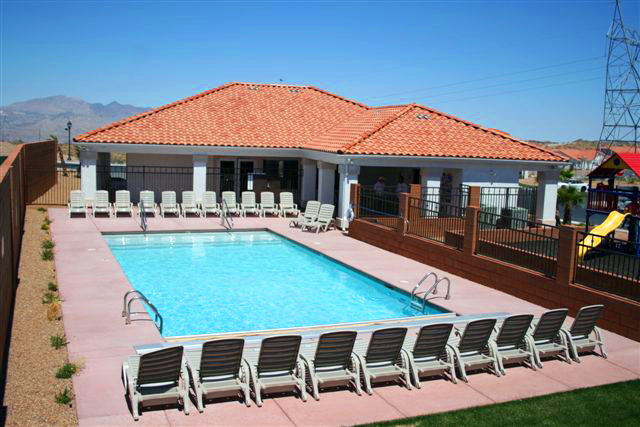 Our large swimming pool, sun deck, and patio provide the perfect atmosphere for our families to enjoy themselves…especially during the hot summer months. Mothers can enjoy watching their children from the shade of a large covered patio. 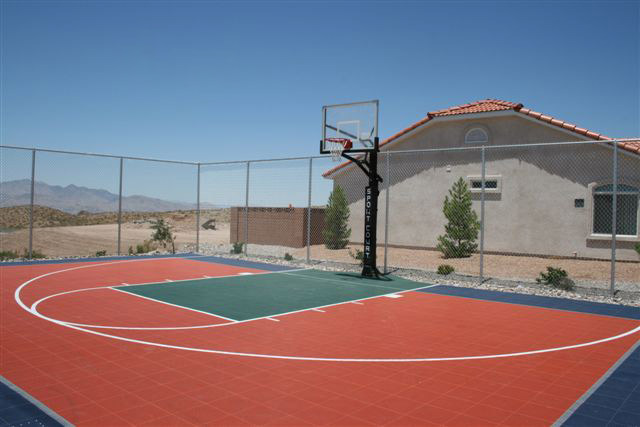 Our basketball court provides a custom “Sport Court” surface as well as a light tower to illuminate the court for playing at night. A playground for small children is located adjacent to the pool. The playground incorporates swings, slides, a climbing structure, and tower. Laundry Facility- For our tenants who do not use the washer/dryer hookups provided in each unit, we have provided a coin operated laundry facility complete with video surveillance cameras. 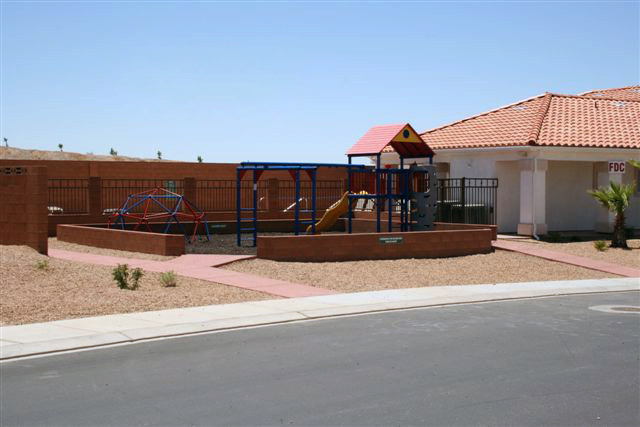 Community Park- The park includes a large covered pavilion with picnic tables, a grassy area, and some playground equipment for the kids. Security Cameras- Selected roads within the development as well as selected common areas are protected by a camera surveillance system.